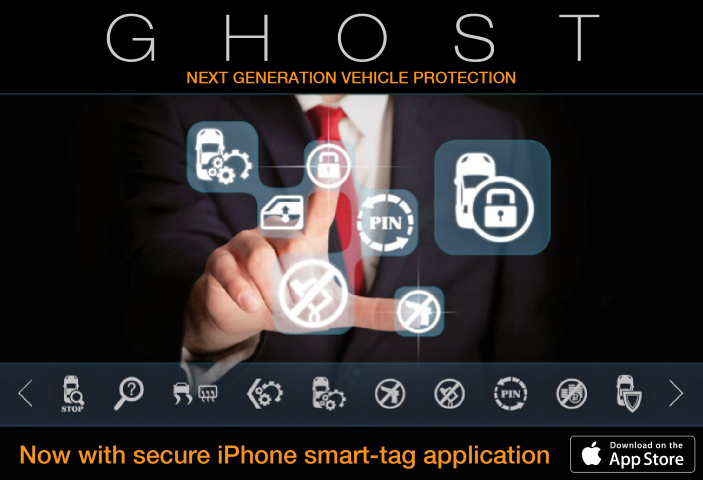 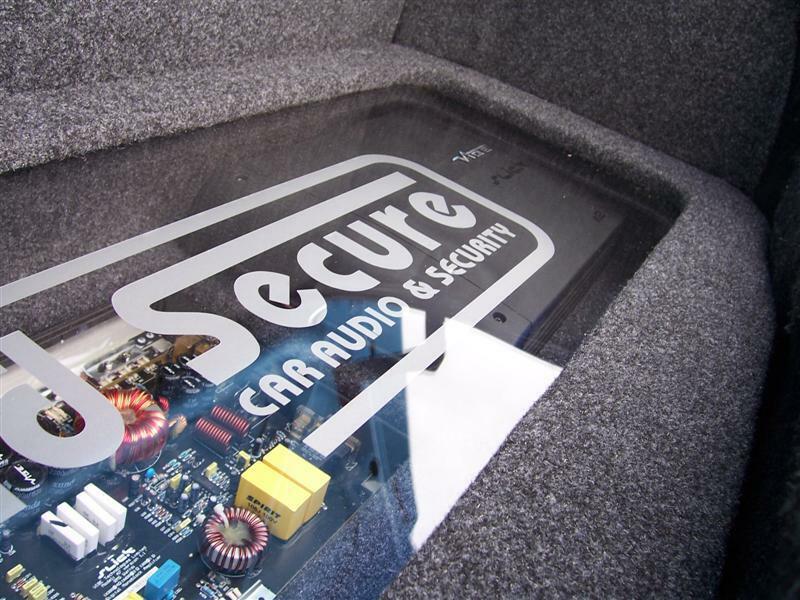 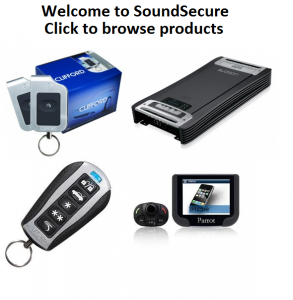 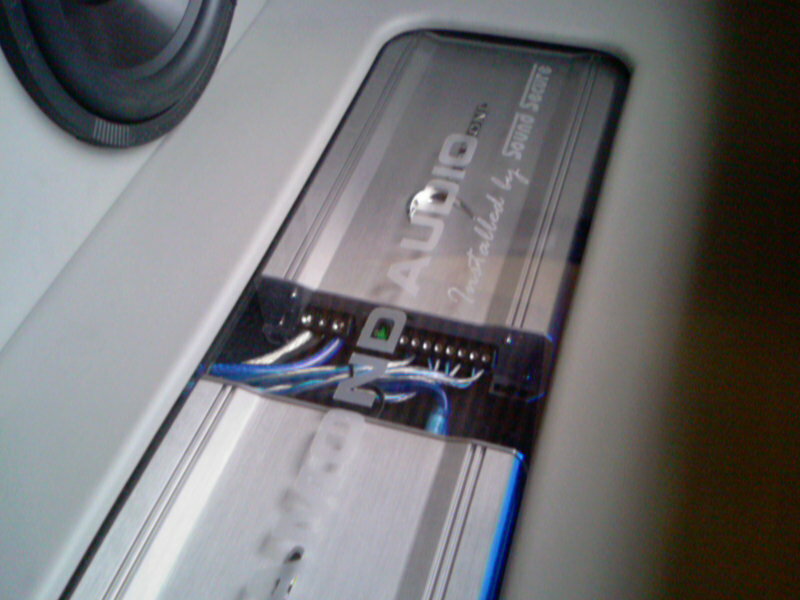 4 Channel Audison Amplifiers | SoundSecure.co.uk Mobile car audio and Security, bluetooth handsfree kits, parking sensors in Surrey,Sussex and Kent. 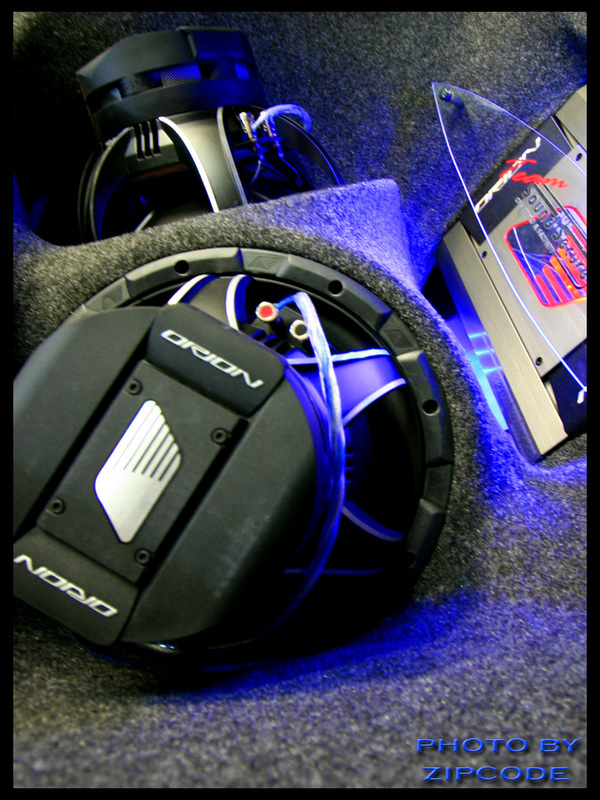 SR 4 is a DYNAB four channel amplifer perfect for driving Front/Rear, Front/Sub or as part of a multi-channel system, with independent fully configurable and by passable sections. 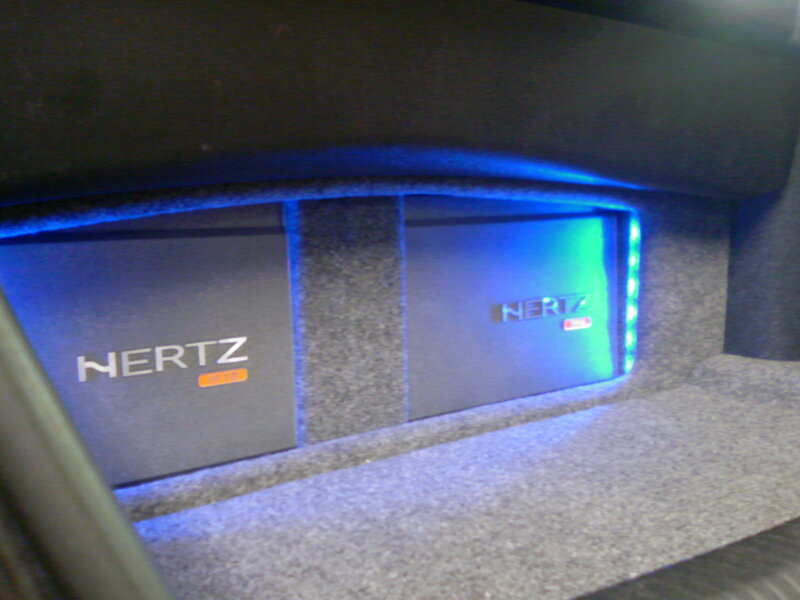 LRx 4.5 is a four channel amplifier that can be configured to operate in four. 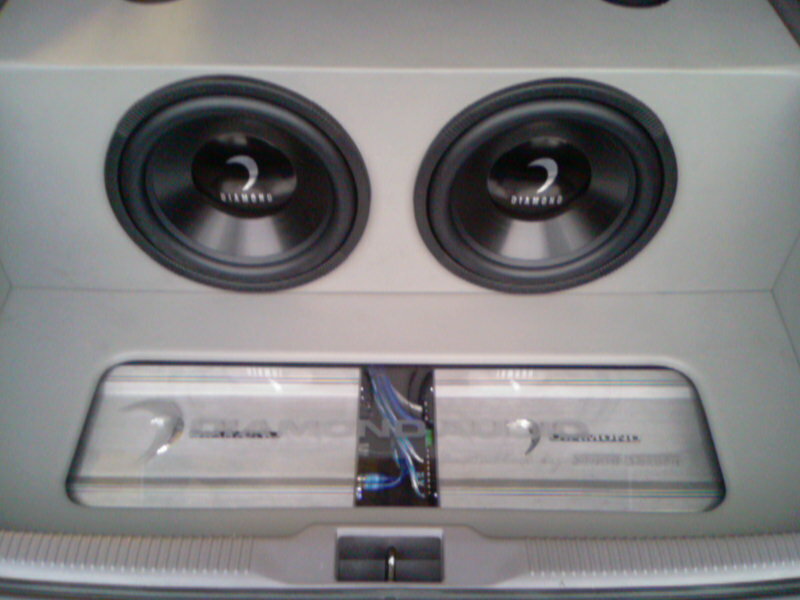 three or two channel modes. 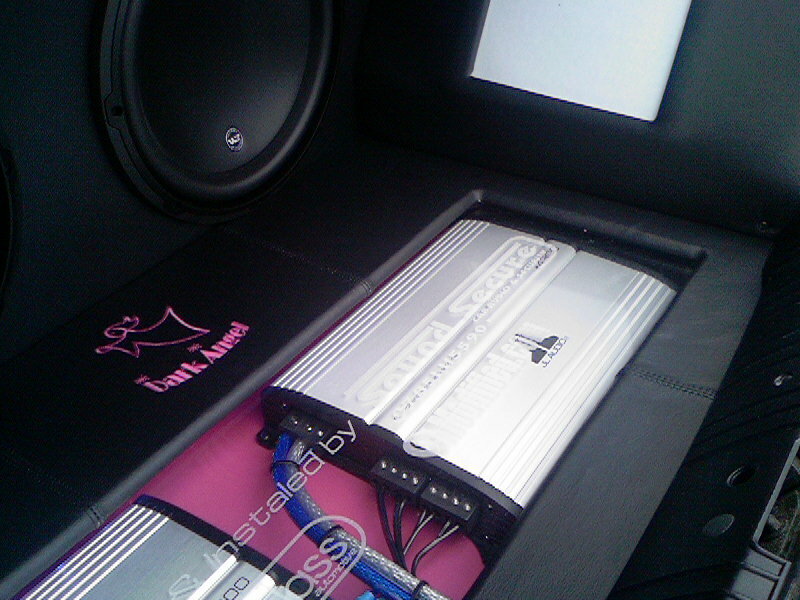 The LRx 4.5 can be configured as a multi-channel or a dual mono amplifier for high power stereo applications. 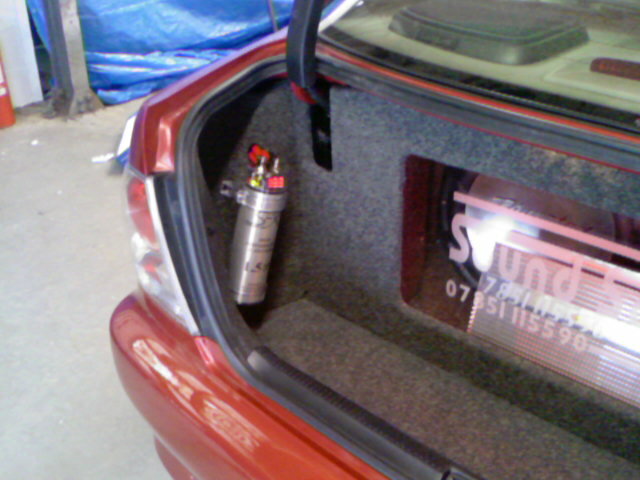 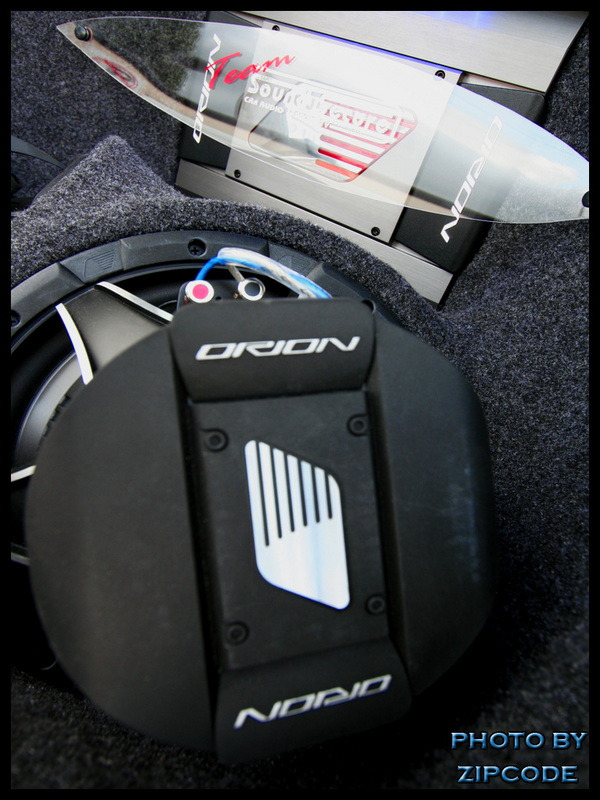 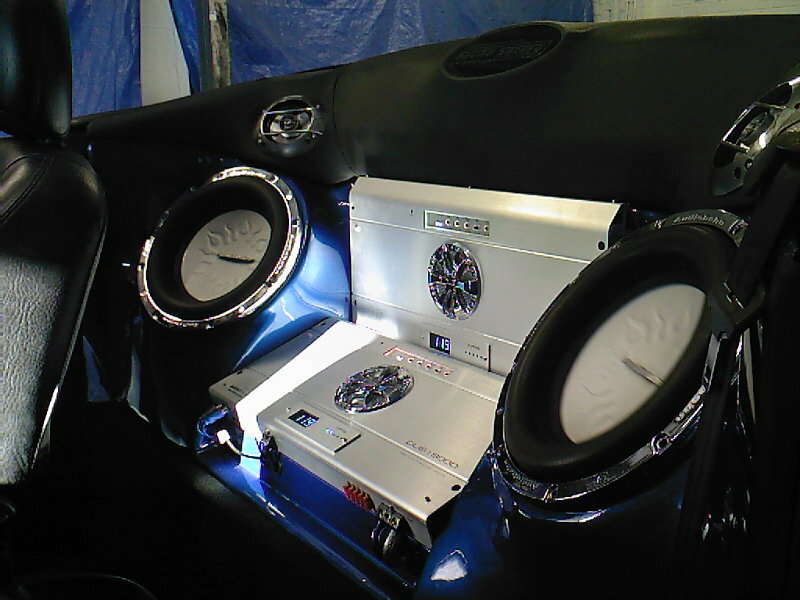 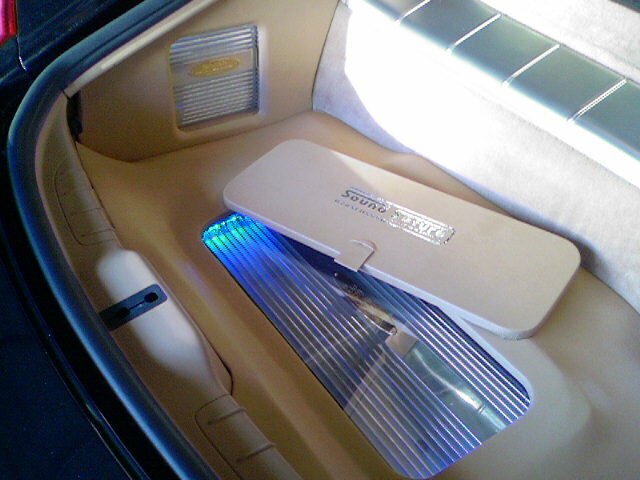 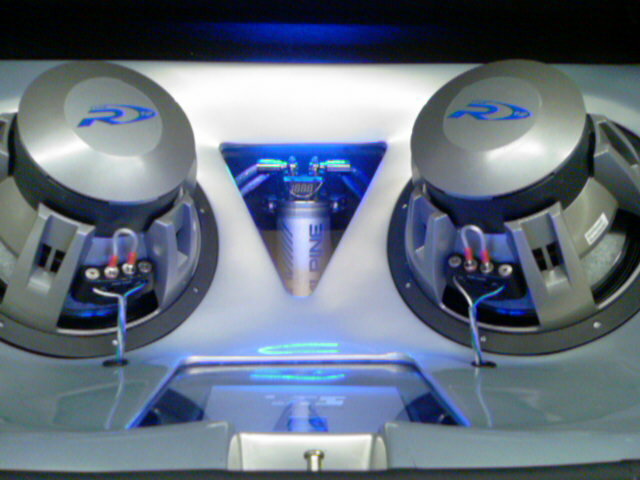 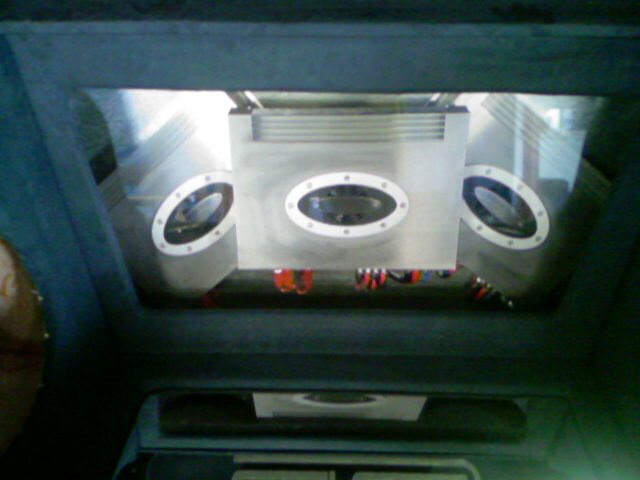 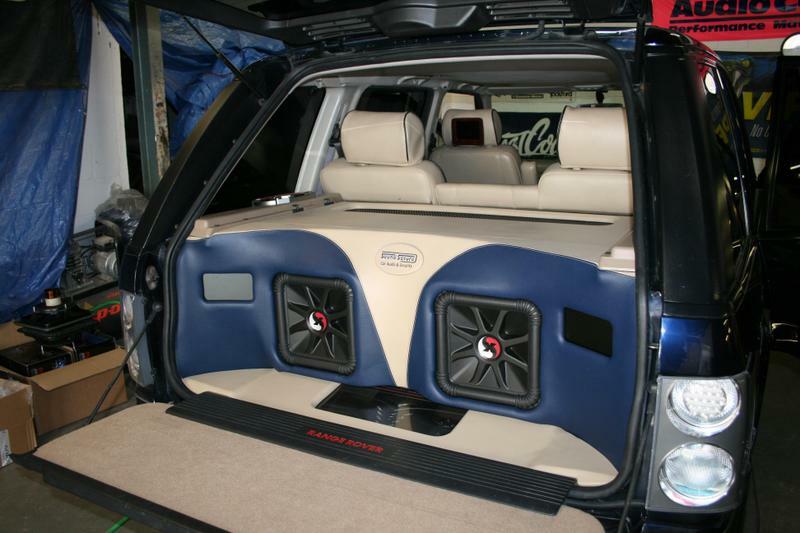 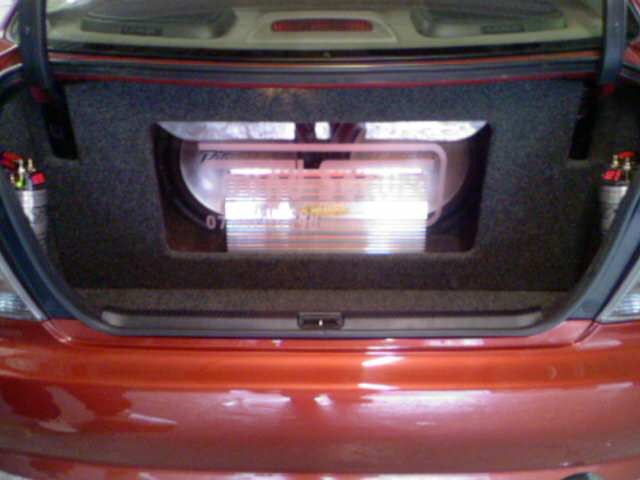 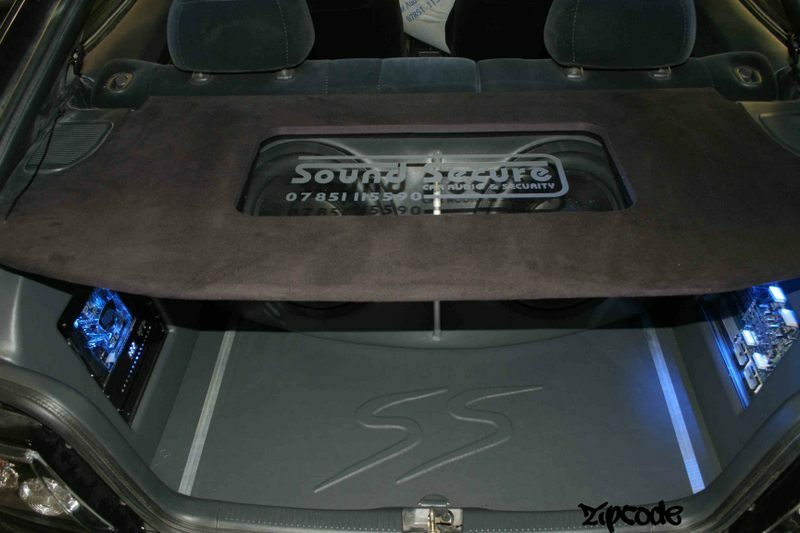 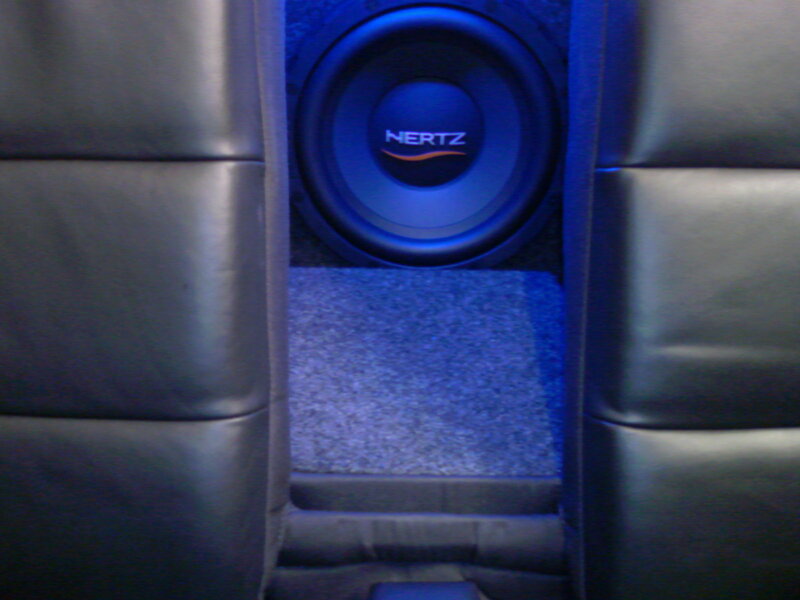 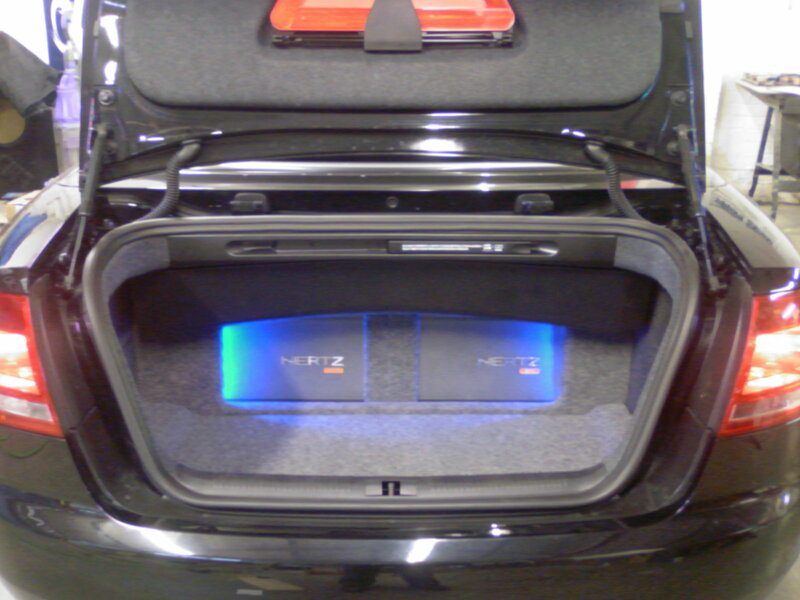 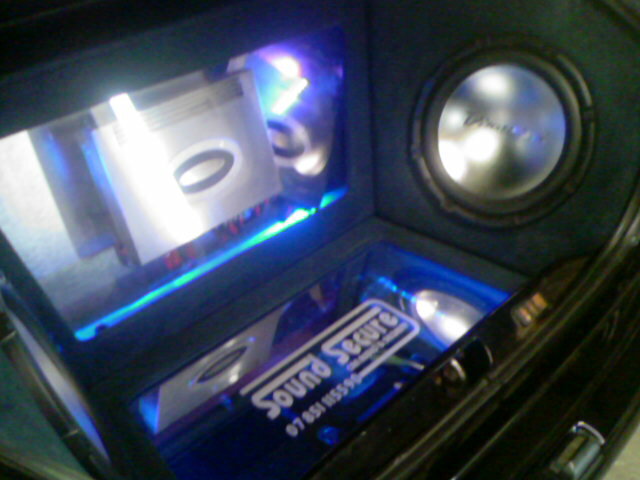 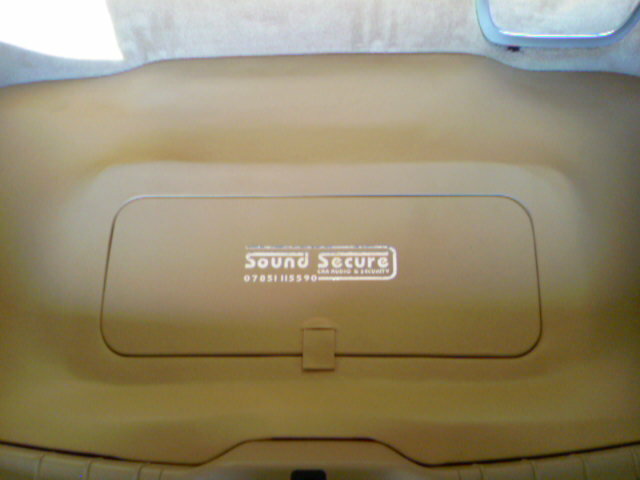 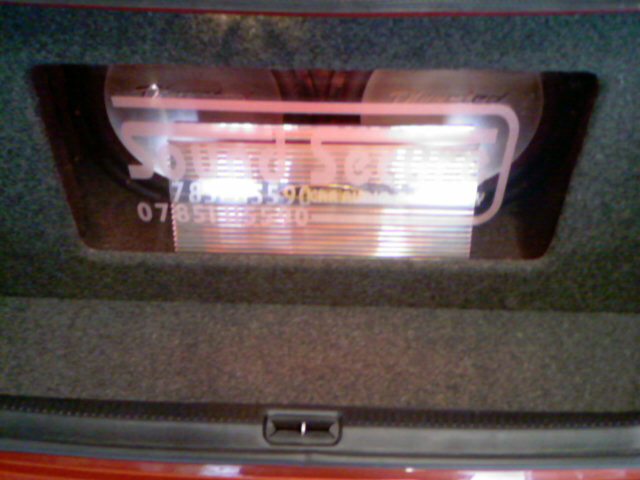 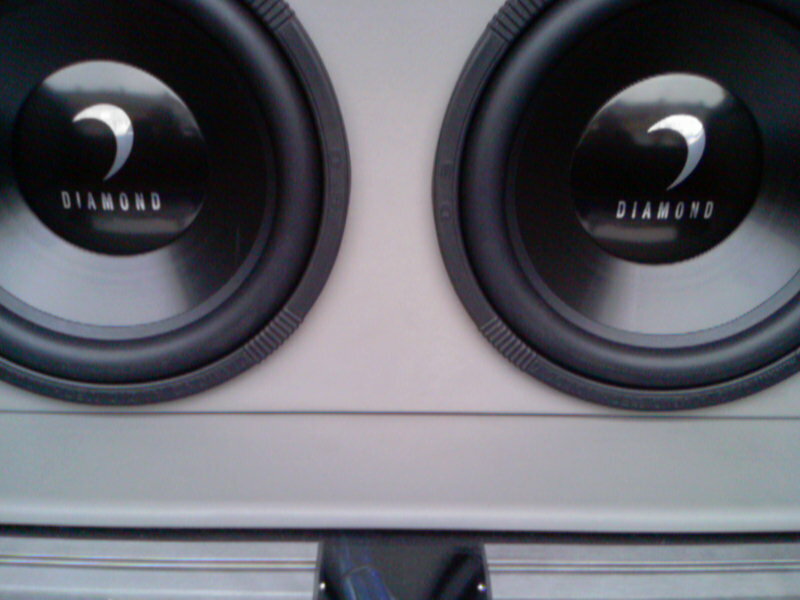 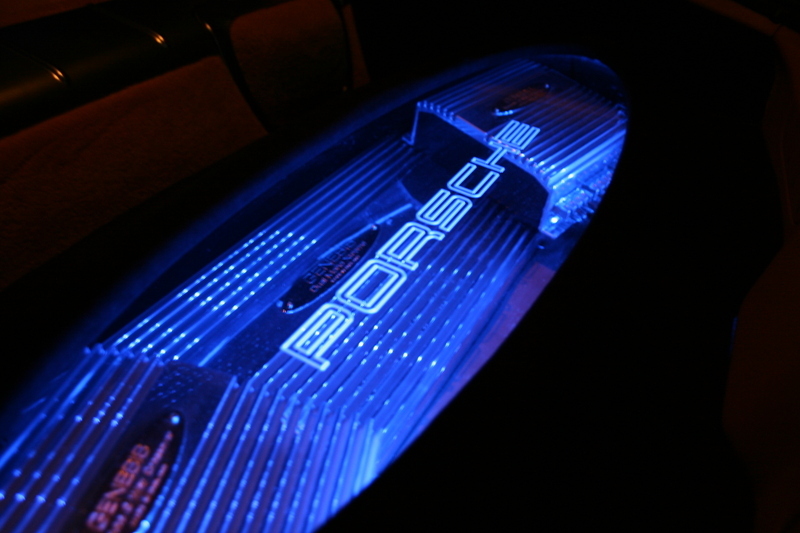 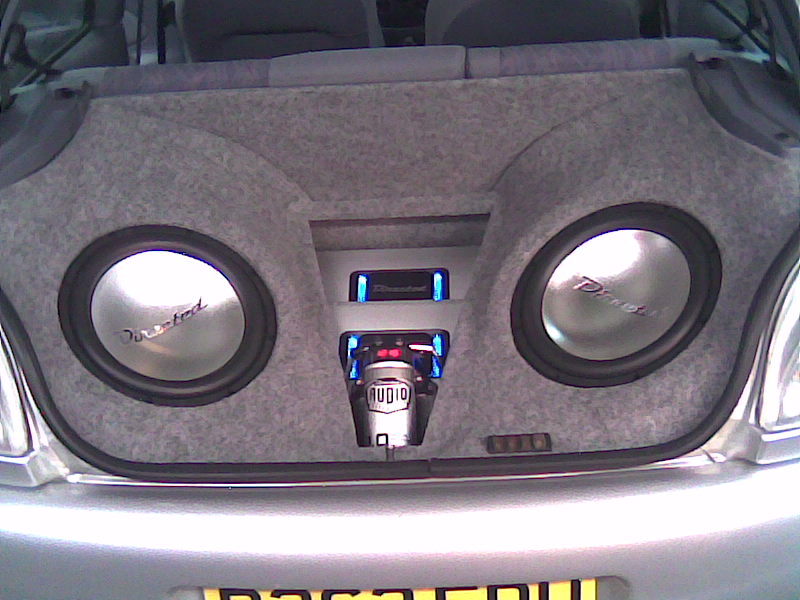 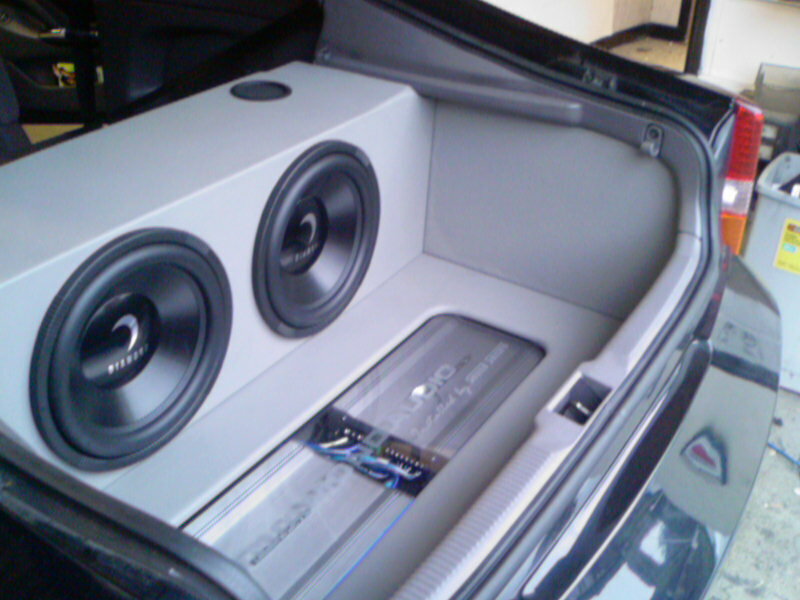 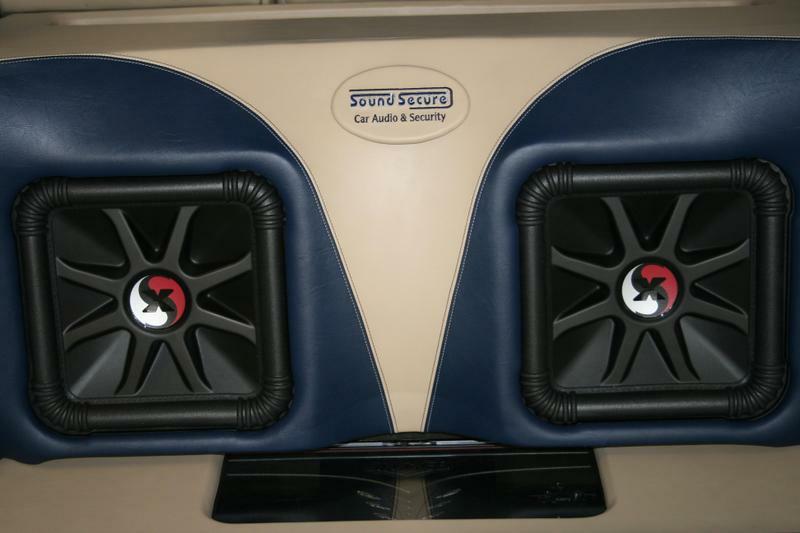 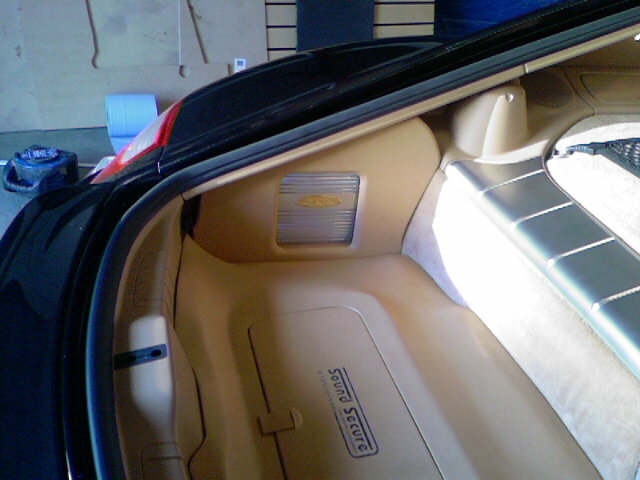 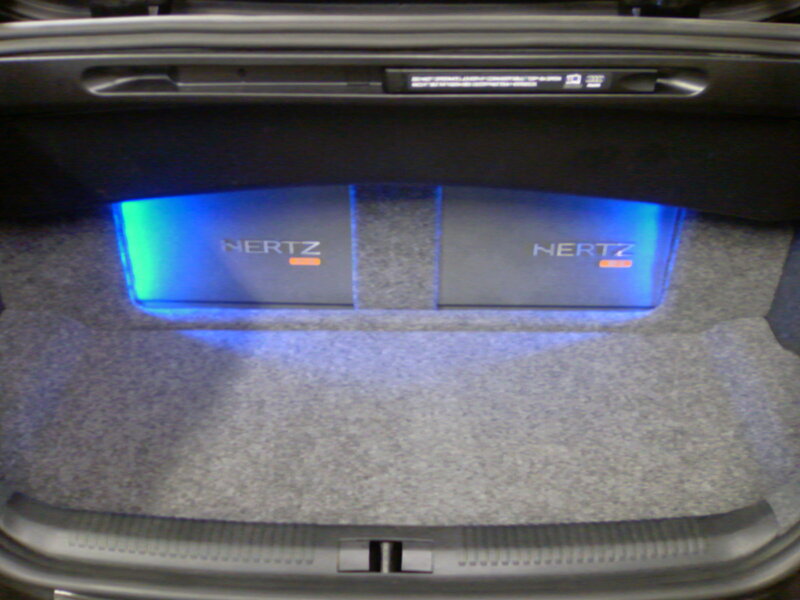 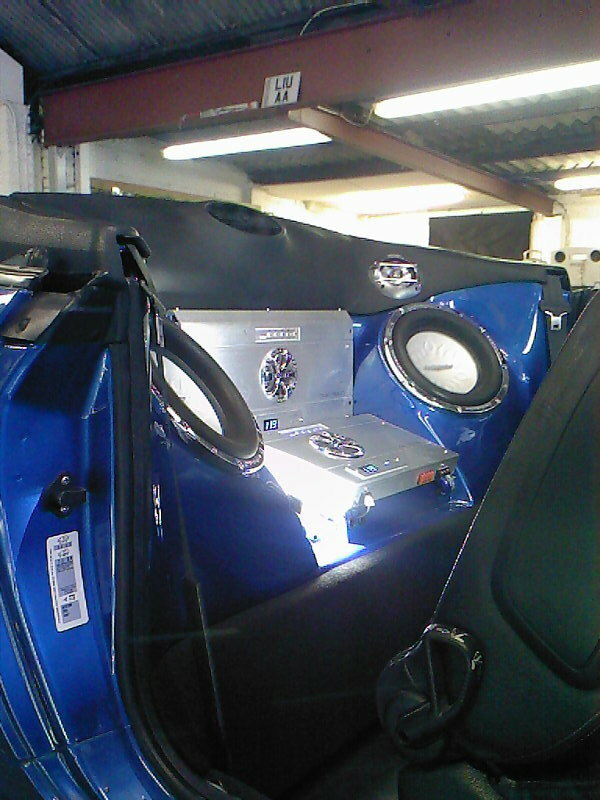 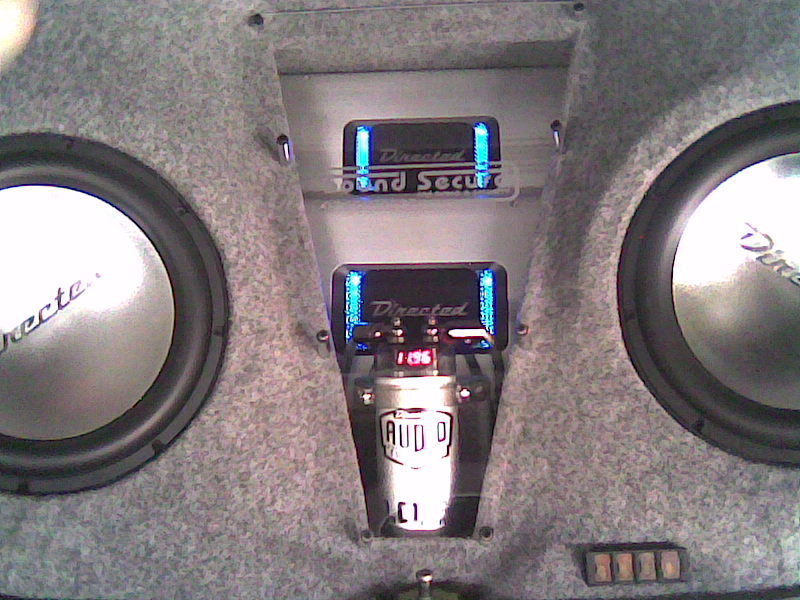 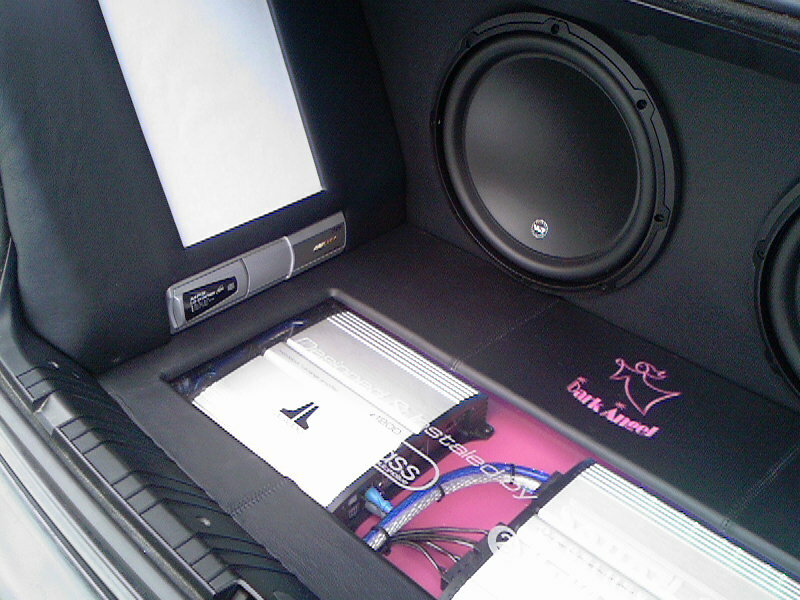 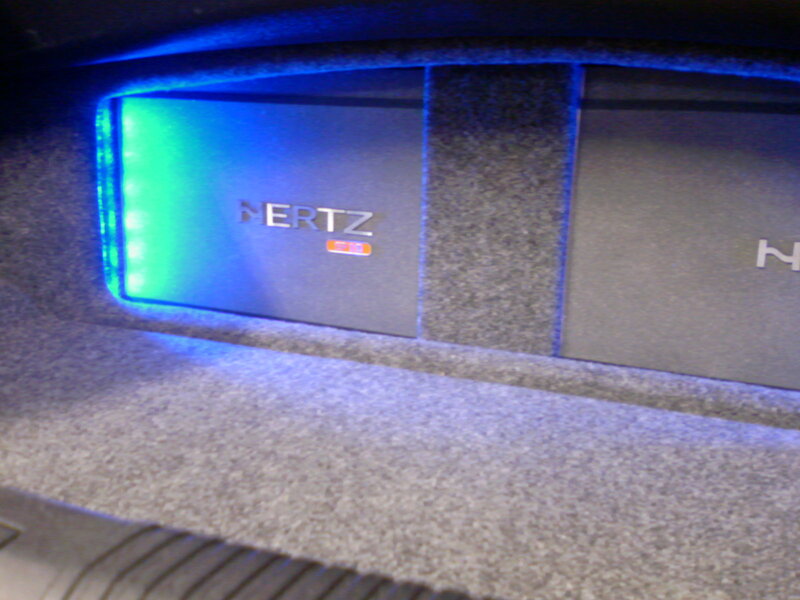 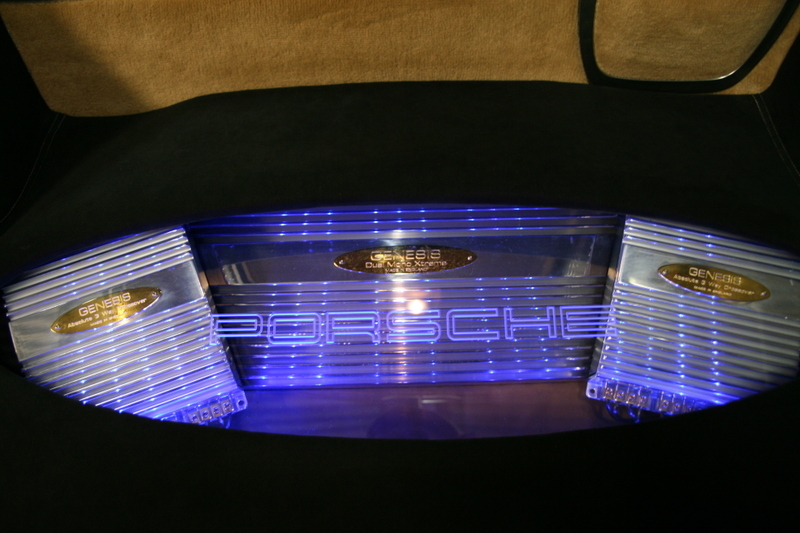 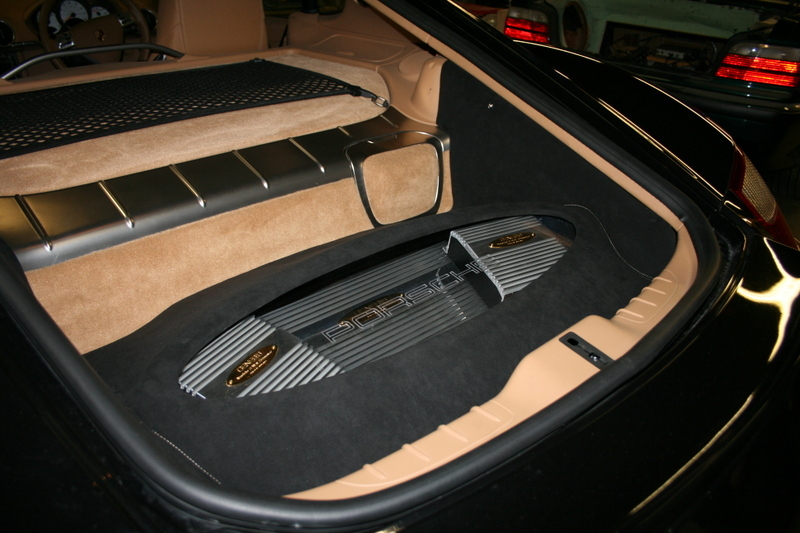 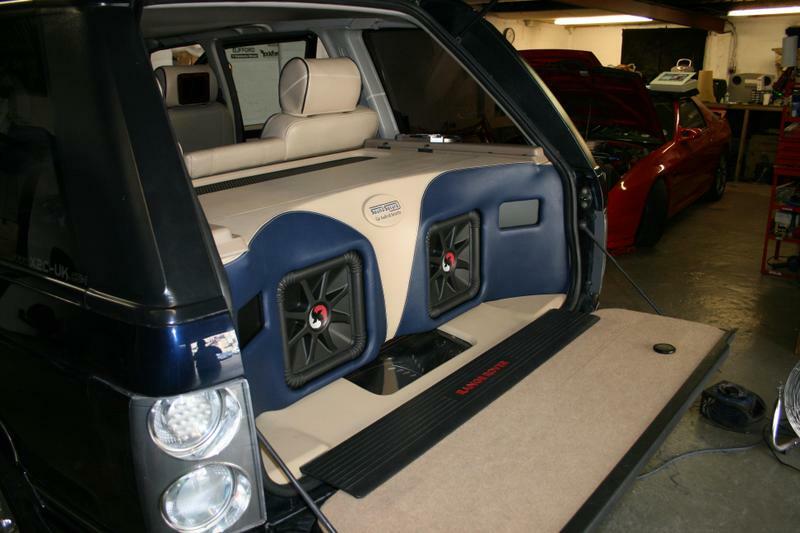 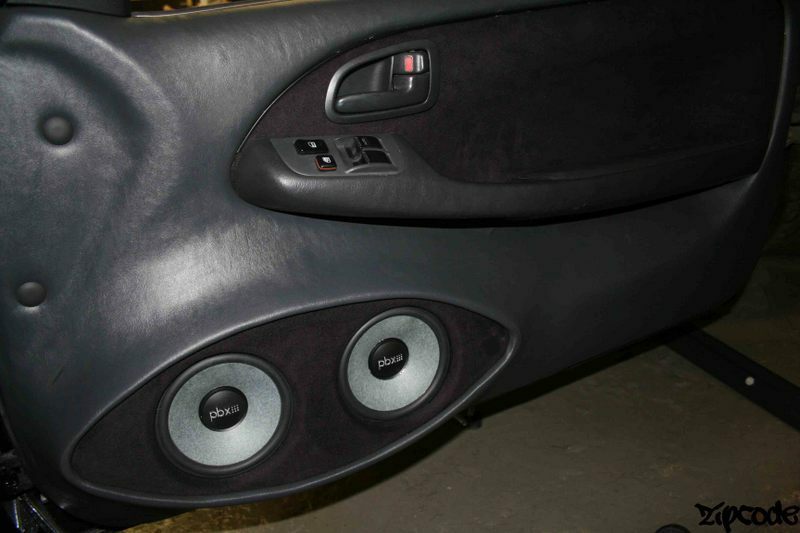 Versatile; front/rear, front/sub, mid-high/woofer systems. 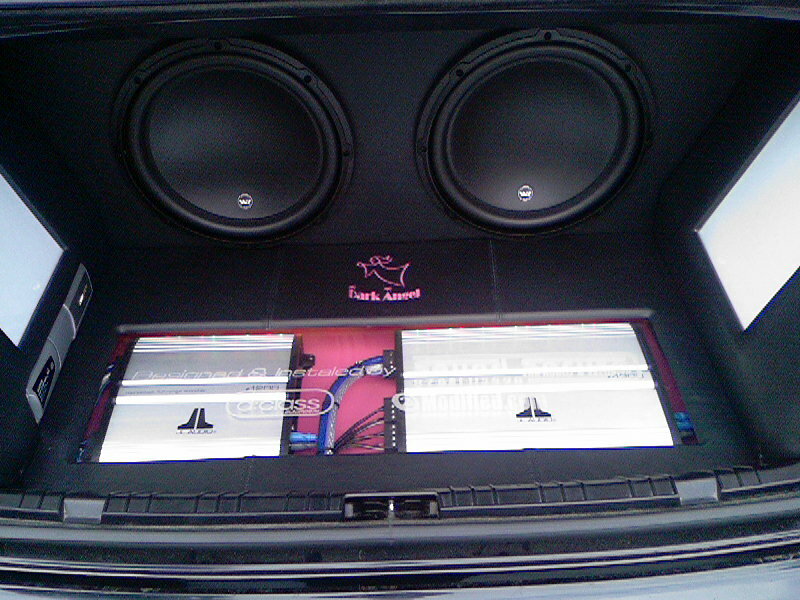 LRx 4.1k is a four channel amplifier that can be configured to operate in four. 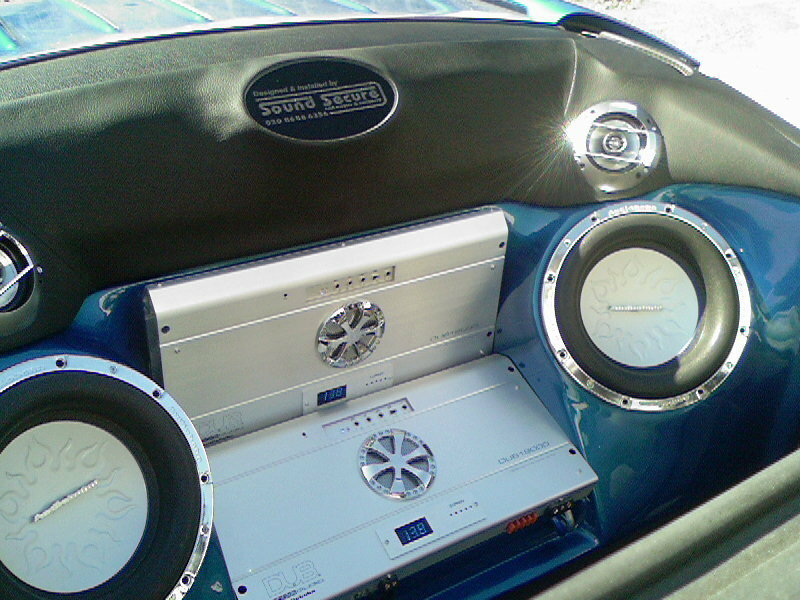 three or two channel modes. 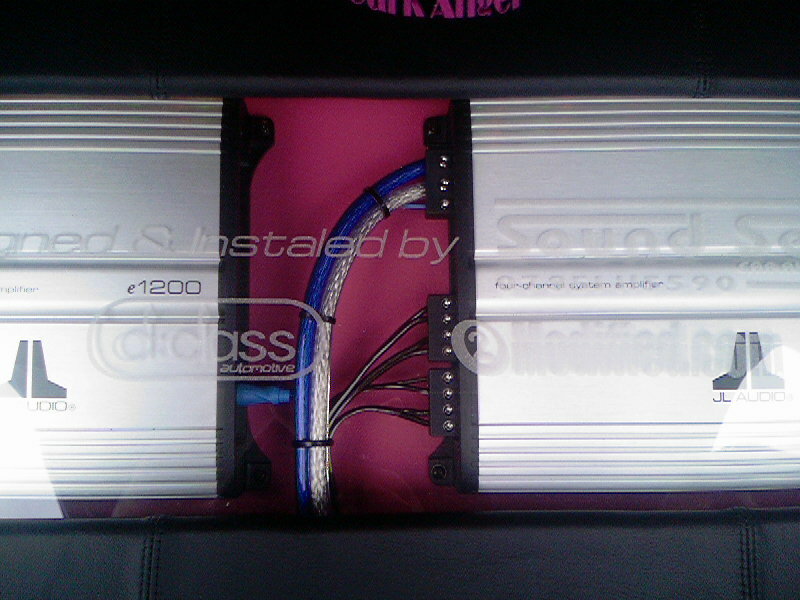 Designed as a complete single amplifier solution or used in complex multi-amplified systems. 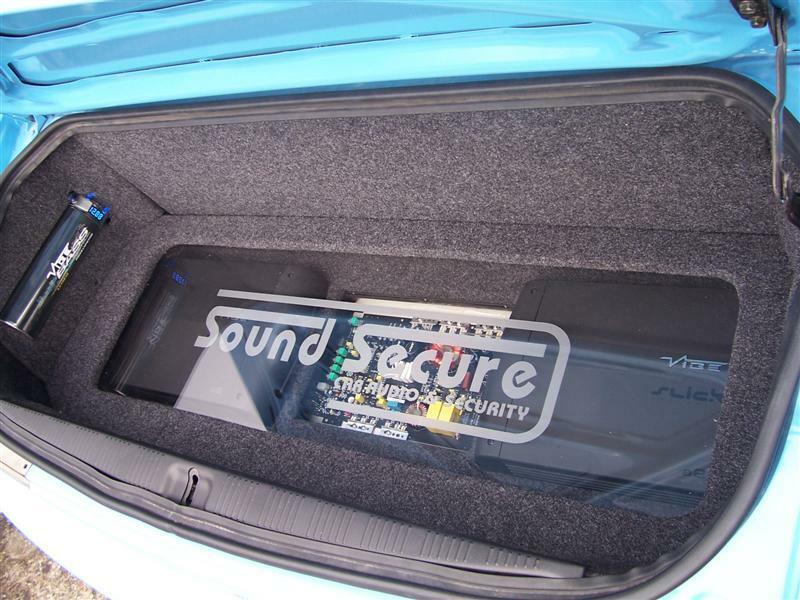 ECI and ART insure the interface with every type of source and provide a non filtered output signal to expand the system. 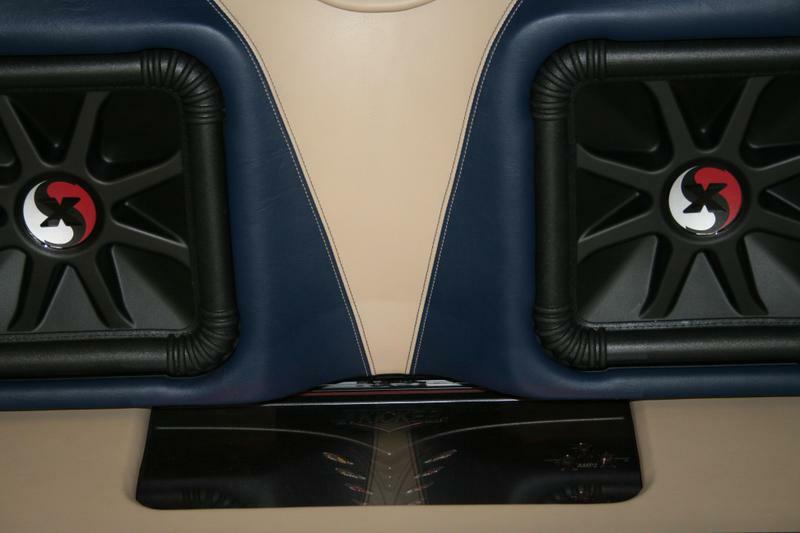 The LRx 4.1k was designed to power a front speaker + subwoofer system or an active 2-way component speaker system with demanding loads, supplying a dynamic and effortless 1100 watts RMS of power. 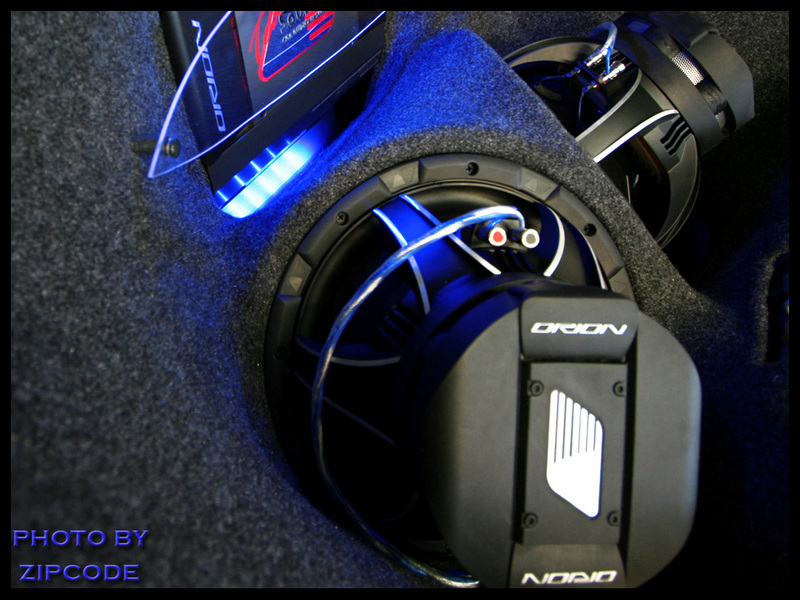 Independent built in crossovers with bypass functions make this an ideal amplifier for complex multi-amp systems with very high dynamics.